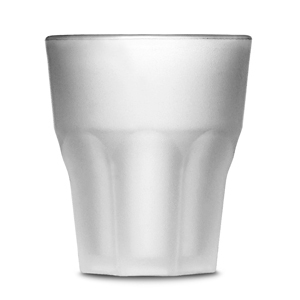 The Premium Frosted Graniti Shot Glasses showcase the highlight of any party in a truly safe and reusable design. With virtually unbreakable polycarbonate, these practical plastic shot glasses are ideal for busy venues and heavy commercial use. Perfect for parties or events, these shooters have a frosted finish and paneled design.